Remote control and desktop sharing software vendor TeamViewer of Goppingen, Germany is entering the Internet of Things (IoT) market place and is looking for more channel partners. 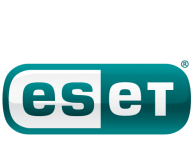 The company, which started out in 2005, has a solution that helps IT take control of an end users’ environment for troubleshooting or solving issues. Konstantin Ebert, TeamViewer’s vice president of sales for EMEA, APAC and global channels told EChannelNews that the company is expanding its portfolio for the lucrative IoT market. 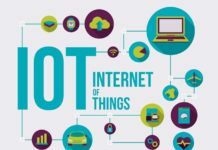 The IoT market has been forecasted to be as low as $470 billion by 2020 to a high of $60 trillion in the next 15 years. Ebert believes that TeamViewer’s remote access solution can collect data and do remote automation in IoT deployments. For more on TeamViewer’s channel strategy. Click here to listen to the EChannelNews Podcast. The company has augmented its channel program to reflect this new opportunity with IoT. “We took the decision to enable partners to leverage our technology to deliver services or resell it. 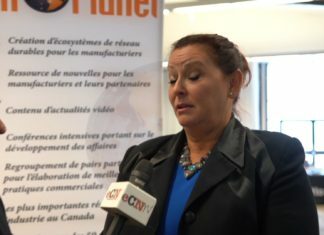 Partners can use it for their own managed services and resell it if customers have their own support centre,” Ebert said. TeamViewer entered the channel 18 months ago by developing a program for solution providers. Since that time, Ebert said TeamViewer has built a partner ecosystem not just in Europe but the U.S. and in Asia Pac. 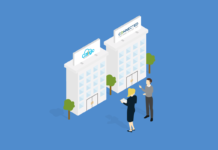 “The channel is a vital pillar of our go-to-market strategy. Our program is not transactional, but an evolution and we want to keep enhancing it to grow with partners and honour their investment with us,” he added. 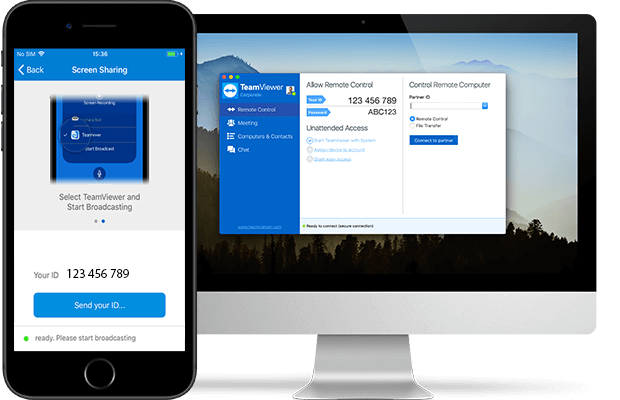 TeamViewer has added a partner portal for its channel ecosystem that includes a partner locator tool where customers can see the solution provider’s certification levels. Ebert believes this will provide leads to channel partners. The company also introduced a deal registration program for larger transactions, new marketing and training materials and MDF funds that are awarded based on proposals rather than percentage of sales. “We want to invest with partners who have great ideas,” Ebert said. Now that the partner program and portal are in place, Ebert added that the next step is to recruit channel partners with an IoT focus.